Developing each child as a whole. 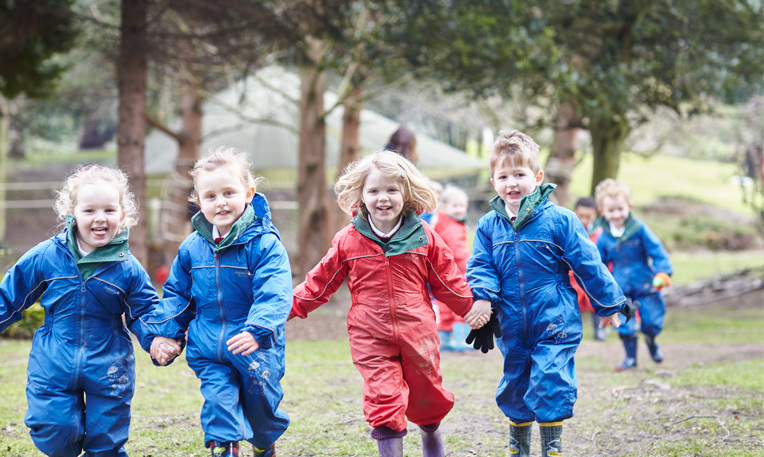 The Early Years Curriculum in Ashdown Lodge provides children aged three to five with high quality learning experiences, both through play and more structured teacher led activities. We follow the Early Years Foundation Stage curriculum which provides us with a structured framework, allowing us to develop each child as a whole. Tasks are planned to be both enjoyable and a challenge to our pupils. Our highly trained and experienced staff deliver activities with the children’s individual needs in mind. We often take a child’s own interests and structure tasks around them; making learning both fun and meaningful. Developing vocabulary and language skills is very important to us, along with nurturing emotions, creativity and a thirst for learning. We capitalise on the children’s natural inquisitive nature by providing interesting and varied resources for them to use. Children of this age should never be under estimated as they are ‘super learners’. They have an inbuilt, biological need to play and explore. The quality and breadth of the curriculum and experiences on offer at Ashdown Lodge match this need, helping every child fulfil their full potential and preparing them for the rest of their school career.